“As a musician, there is always something new that I want to share with my audience,” admits Najee, the multi-Platinum selling contemporary jazz pioneer who has made a career of reinventing himself, sparking trends and never resting on his laurels. “The ability to collaborate with different musicians and to continually find fresh approaches to my music is what keeps me inspired.” The multiple Grammy-Award nominated instrumentalist, composer and quadruple threat who is equally adept on soprano, tenor and alto saxophones and flute, recently celebrated his 30th anniversary as a recording artist. Najee, who has collaborated with iconic figures Stevie Wonder, Quincy Jones, Herbie Hancock and George Duke, will release his seventeenth album as a leader, Poetry In Motion, August 25, 2017. The anticipated CD is dedicated to two ground-breaking musicians who Najee has had the distinction of working with – Prince and Al Jarreau. “Both artists in their own way have changed the culture of music forever,” shares the saxophonist. “Whenever I have worked with people of their caliber of artistry, I have always walked away with something that helps to shape my musical conversation.” Poetry In Motion finds Najee nothing short of inspiration, as he calls upon a few all-star friends to create a dialogue well worth remembering. Najee’s fourth recording for Shanachie unites him with such dynamic musicians as Will Downing, Maysa, Eric Roberson, Bluey of Incognito, Barry Eastmond, Bobby Lyle, Blake Aaron and Randy Bowland. Najee is a master storyteller. Whether the debonair multi-instrumentalist is engaged in a verbal or musical conversation, his alluring charisma has a way of seducing you into his world. His technical agility, grace, compositional prowess, unbridled passion and fearless genre bending have made him one of the most sought after musicians of his generation. Poetry In Motion is a riveting sonic journey that finds the saxman doing what he does best – shape-shifting through diverse musical terrain and fusing the best elements of all the music that is close to his heart. “As a youngster growing up in New York City I was exposed to a multi-cultural musical environment,” reflects the saxophonist. “It was through these interactions that I was able to benefit from playing with people who played Latin music, Jazz but mostly R&B. This has become a part of my musical personality. 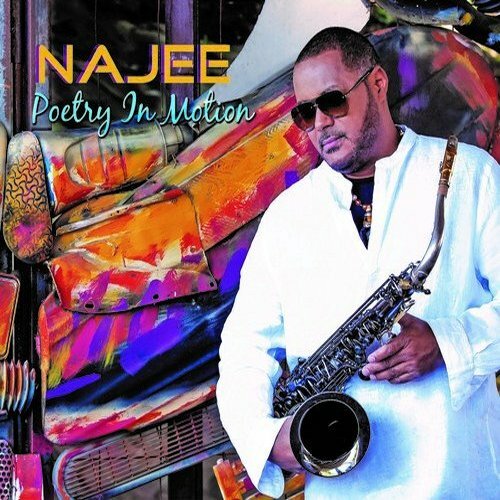 I must admit at times I struggle to stay focused with one genre!” Lucky for us Najee does not have to choose and the result on Poetry In Motion is a beautiful expression of his musical curiosity and identity. Saxophonist Najee is one of the greats of his genre. On the competitive music market, this means a constant struggle for the favor of music buyers. Due to his high profile, the interest in his music is consistently great. Accordingly costly and involving a huge variety of musicians were these recordings. You, Me, and Forever is Najee’s 16th studio-album and third release on Shanachie Entertainment. On the starting Air Najee unfolds pure magic with the flute. Everything is directed forward and to full speed. Rod Bonner on piano, Kenny Hawkins’ guitar staccato, Daniel Powell on fast paced drums, there is no time to wind down. Multi-Platinum seller, recipient of multi-Grammy nominations, the NAACP Image Award and the Soul Train Award, Smooth Jazz icon Najee has shared the stage with such greats as Prince, Chaka Khan, Patti LaBelle, Lionel Richie, and his beloved mentor, George Duke. 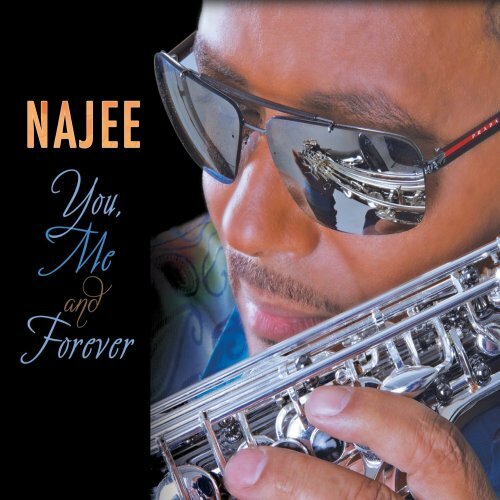 You, Me & Forever is the highly anticipated follow up to Najee s much loved The Morning After which was #1 both on the Billboard chart and at Smooth Jazz Radio. 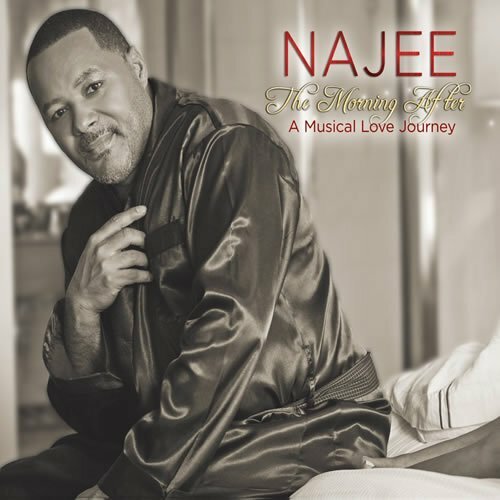 As the title implies, the album represents Najee s exploration into the world of sensuality and romance, interspersed with some fantastic spirited grooves that have made Najee a favorite the world over. Featuring keyboard great Alex Bugnon and Kenny G’s longtime collaborator and music director Robert Damper, Najee explores such classics as Antonio Carlos Jobim’s Wave, Ambrosia’s The Biggest Part of Me plus some great Najee originals. 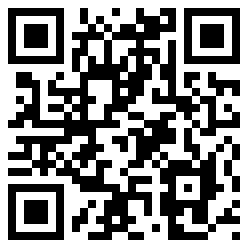 You Me & Forever is available at Amazon.com. There are only a few saxophonists, who really spread magic. Najee is one of them. A legend for a whole generation, but still a vital artist in the music industry, especially in smooth jazz! The Morning After (A Musical Love Journey) is his second album for Shanachie Entertainment and was released in October, 2013. With the starting Rendezvous Najee immediately creates an atmosphere of familiar elegance, which makes the song so easily acceptable and catchy. The song is supported by musicians such as Demonte Posey (keyboards), Bill Sharpe (bass), Ray Fuller (guitar) and Daniel Powell (drums). The album also focuses on songs about charming places in the world. San Tropez, the sophisticated city on the French Rivera, exerts a special attraction to Najee. Najee processes his impression with strong jazz integrations. The first single will be “Champs Élysées” written by Demonte Posey and Najee, featuring the saxophonist on the tenor, along with Posey on keyboards, Bill Sharpe on bass, Ray Fuller on guitar and Daniel Powell on drums. In addition, Najee dedicates the song “Shinjuku” to his mentor, the late keyboardist-composer-producer George Duke. The tentative release date for The Morning After – A Musical Love Journey is October 22, 2013. Master of tenderness, saxophonist Najee is one of the most famous musicians in the smooth jazz genre. Since his debut album Najees Theme (1986) he constantly released his music. Day By Day (1988), Tokyo Blue (1990), Just An Illusion (1992), Share My World (1994), Najee Plays Songs from the Key of Life: A Tribute to Stevie Wonder (1995). Morning Tenderness (1998), Embrace (2003), My Point Of View (2005), Rising Sun (2007), Mind Over Matter (2009) and now The Smooth Side Of Soul (2012) are his further milestones. The album offers ten tracks, produced by Chris “Big Dog” Davis, Jeff Lorber and Darren Rahn, who are working wonders in this business. Further musicians are singers Will Downing and Phil Perry, Mel Brown and Seth Lee (bass), Mike Warren, John Roberts and Bobby Colomby (drums), James Lloyd (piano), Keith Robinson, Frank Selman and Michael Thompson (guitar). All best known cats in the scene. Chris “Big Dog” Davis already teamed up with Najee on his previous albums My Point Of View and Rising Sun. 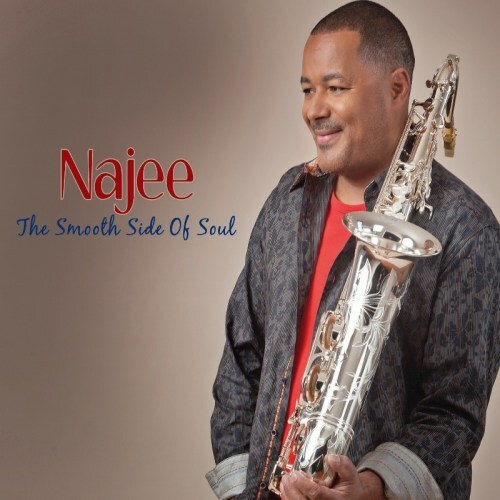 He delivers funky bass, urban beat and the complete sound environment for Najee’s sax wizardry on Dis N’ Dat.